They left George at home, which wasn’t that big of a shocker. People thought they might bring him, and I’m almost certain that’s why there were so many extra people gathered outside the church this year. But alas, he was left with the nanny, Jessie Webb—because in, “How is this shocking” news, the Cambs have a nanny. 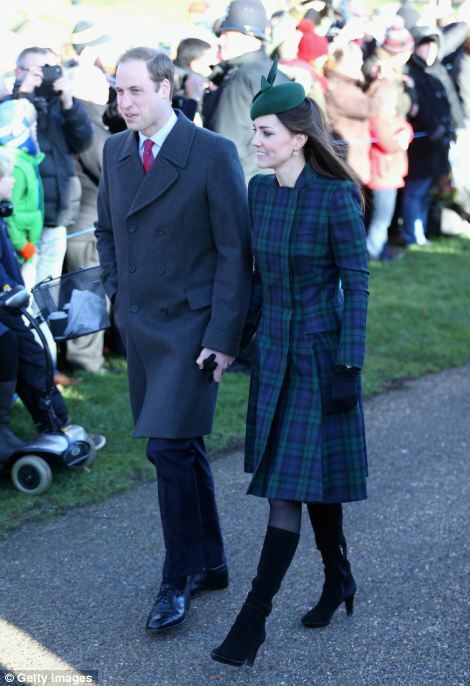 A thing that happened was Kate and Will held hands as they walked to church, for the later service. 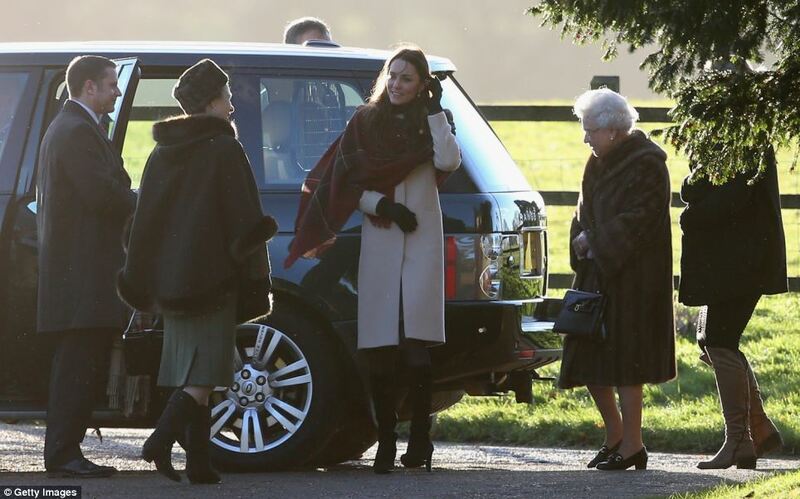 The royals never hold hands when they walk to church. It’s nice, I guess. But of course the cynic in me is thinking they probably only did it for the cameras. I almost feel bad thinking everything they do is fake and only for PR, maybe they really do love each other, but… I just can’t. Nothing they do makes me believe them. 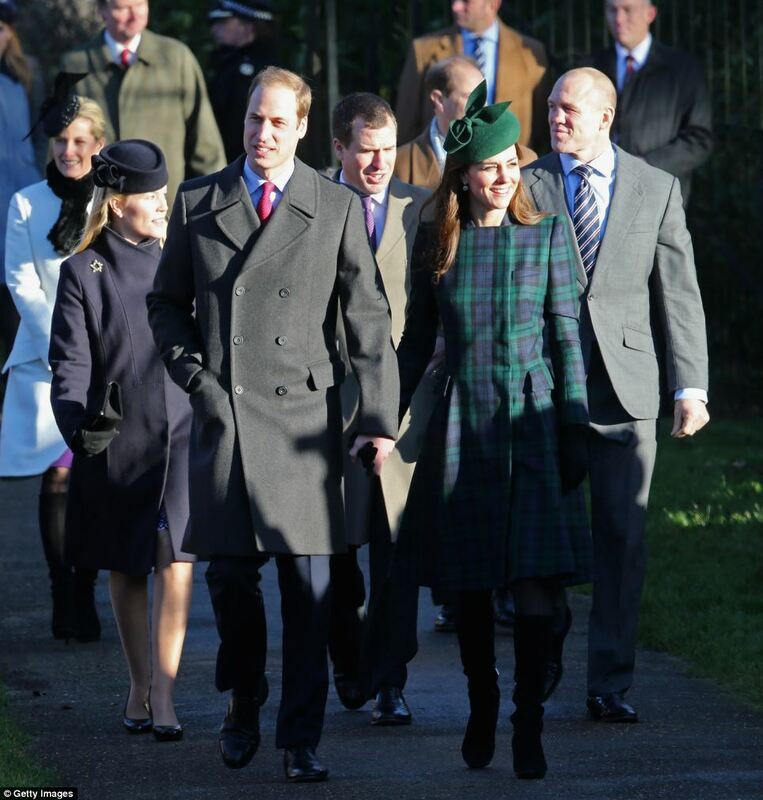 I want to point out that while Kate and William held hands during the press walk to church for the later service, during the walk to church for the early service William walked with Harry—right behind Charles—and Kate walked with Sophie and Edward… far, far behind William. That hand-holding is just not believable and has to be PR. There’s also talk that William will be taking courses at Cambridge University, so this show of affection might be an attempt to deflect rumors that things aren’t right between them if he’s away at Cambridge for several months and she’s living with George at Middleton Manor. The hand holding really does look fake. Thanks for pointing out the William thing, I hadn’t seen that yet. I could see the hand holding as a preemptive to them spending time apart. It’s like Will saying, “here, I’m holding hands with my wife, we’re so in love… now let me get the hell away from my screaming baby for 10 weeks”.